STATION PARKeast fortune clWHY EAST LOTHIAN? NORTH BERWICK HOLIDAY FLATWHY EAST LOTHIAN? 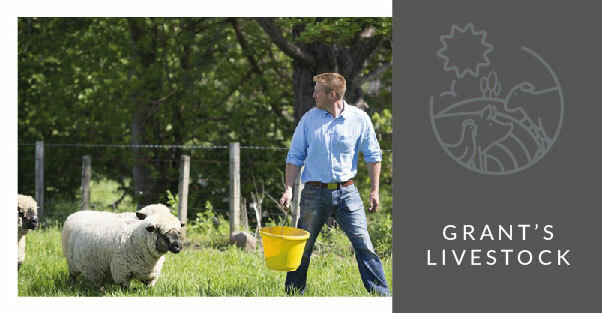 Welcome to The Brand Family at East Fortune Farm, East Lothian. 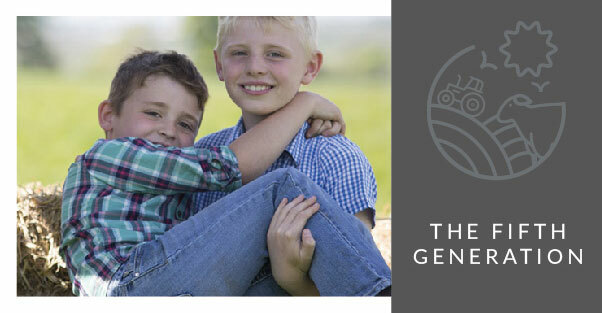 We are Grant and Jane Brand, 4th generation farmers here on the farm. 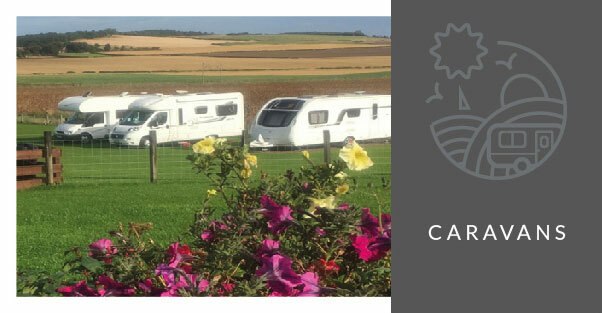 We have diversified our offering to include two caravan parks on the farm, STATION PARK and EAST FORTUNE CERTIFIED LOCATION (CL) which have been providing relaxing breaks in rural East Lothian since 2002. Situated just twenty miles from Edinburgh, the farm is very accessible, located just off the John Muir Way and is a real escape and a haven for walkers, cyclists and dog walkers. 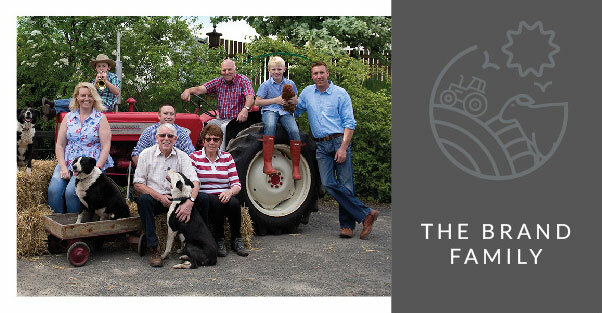 Our farm shop, BRAND’S LARDER stocks much of our own produce from the freshly laid eggs to our home reared pork and lamb as well as fruit and vegetables grown on the farm and other delicious items from local producers. We are award winning breeders of HAMPSHIRE DOWN SHEEP and have recently added a herd of SADDLEBACK pigs to the farm. 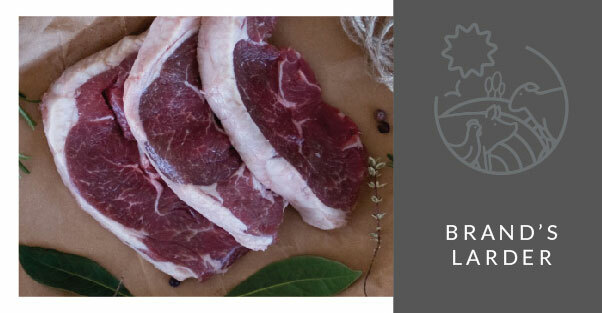 We take great pride in nurturing them to ensure the highest quality meat is produced and supply cherry picked local businesses to sell to.  We also have a large free range brood of hens and sell the eggs via our own shop on the farm, Brand’s Larder and deliver locally. In addition to our caravan parks and FARM SHOP at East Fortune Farm, we have a HOLIDAY FLAT in North Berwick. 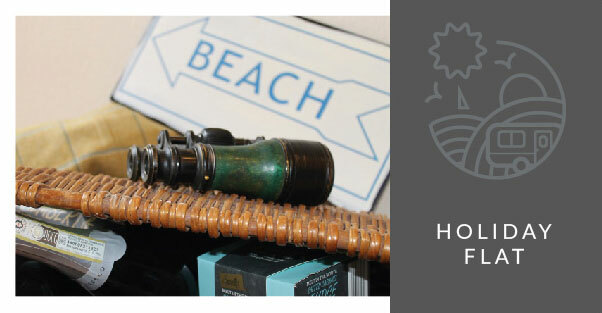 This lovely beachside haven offers the perfect getaway location for couples or small families and is also dog friendly. The holiday flat is on Lorne Lane, just a moment from the beach and North Berwick’s high street as well as close to several golf courses, award winning attractions and restaurants.
" We arrived to the warmest of welcomes from Jane Brand, the family owner in this beautiful location. We soon settled in and enjoyed stunning walks both through the East Lothian countryside and of course the beautiful beaches, only a few minutes’ drive from the site. The villages of Aberlady and Gullane are within 5 miles, the perfect centres for golf, along with the bustling town of North Berwick close by "